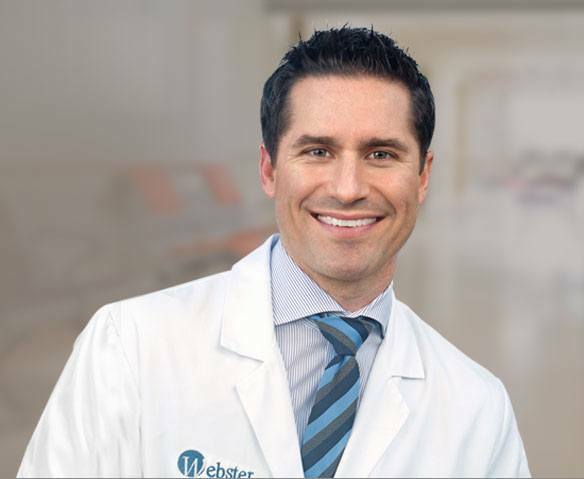 Dr. Kevin M. Roth is an expert orthopaedic surgeon specializing in the surgical treatment of all shoulder knee, hip and sports injuries as well as non-surgical treatments such as PRP. 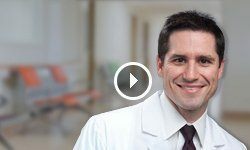 Dr. Roth uses the latest medical technology and techniques to provide his patients with the best possible outcome. Our blood consists of a liquid component known as plasma. It also consists of three main solid components which include the red blood cells (RBCs), white blood cells (WBCs), and platelets. Platelets play an important role in forming blood clots. They also consist of special proteins, known as growth factors, which help with our body's healing process. Platelet-rich plasma or PRP is plasma that has a high concentration of platelets. Independent medical evaluation (IME) is an examination performed to determine impairment and/or disability for the purpose of claims or legal proceedings. A physician who performs the IME is not involved in the diagnosis and treatment plan of an individual, so he/she provides an independent and unbiased report. Workman’s compensation is the monetary compensation offered from an employer to an injured employee or to the dependents in cases of death. Injuries at work place are very common and may be debilitating. Workplace injuries often occur because of high-risk jobs, lack of or scarcity in safety devices, lack of training, higher number of manual workers and repetitive stress.